Join us in Geneva to Run in the Dark on the 14th November 2018 and support our ongoing research to find a cure for paralysis in our lifetime. 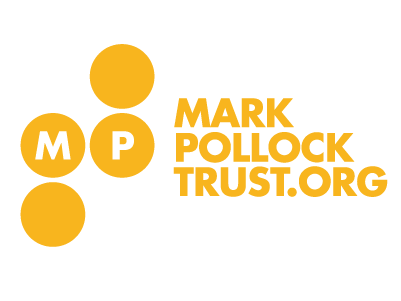 Your CHF 30 donation will play a big part in helping the Mark Pollock Trust to reach its CHF 570,000 fundraising aim. This year’s pop-up run is championed by Gwendoline De Ganay and Silje Ditlefsen. For any queries relating to this event please feel free to contact Gwendoline De Ganay via email (gwendoline.deganay@weforum.org). The start line will be located just in front of the iconic Jet d’Eau in Eaux-Vives. 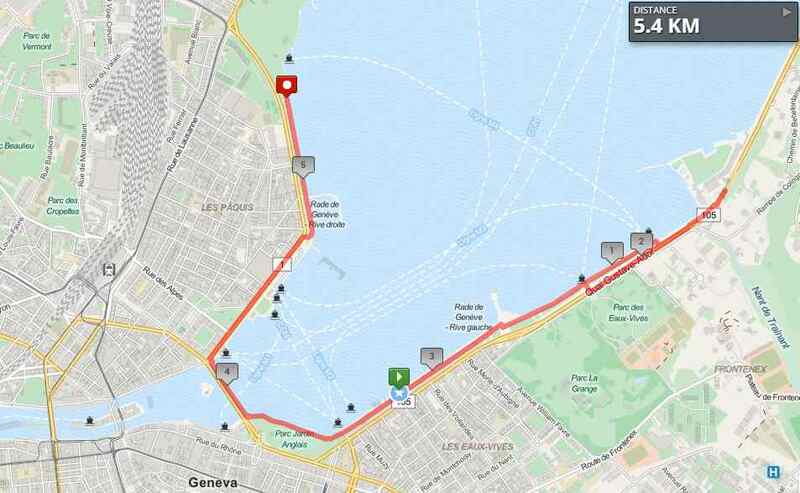 We will head out to Genève Plage on Quai de Cologny to take in the lake view, and then loop around to catch the city lights as we run back and across the bridge to the finish line at the end of Quai Wilson (before Pac Mon Repos).